Membership is now open for a limited time! BONUS OFFER: Free PDF Download of Death of a Website by Dwainia Grey and 25% off CSBW 2018 Goals Planner Package!! Vendor Table Discount for all events where vendors are needed. Partner events are excluded and NO sharing allowed. 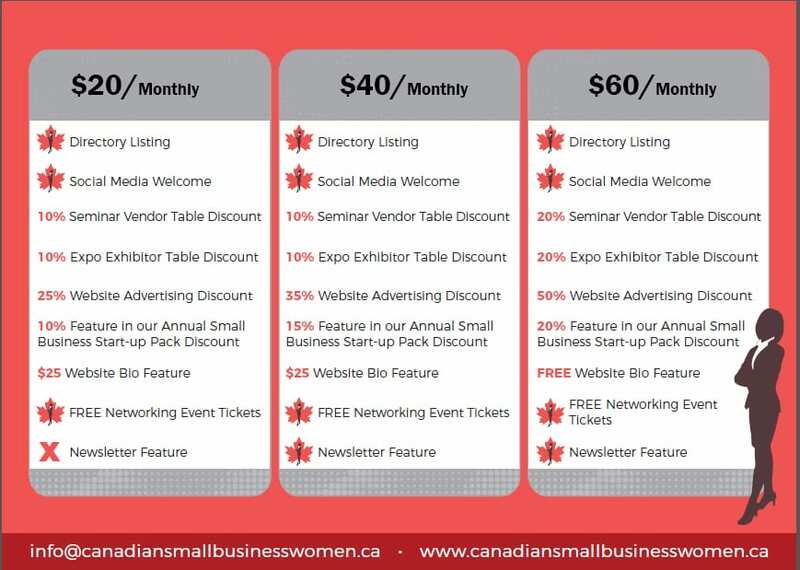 Feature in Small Business Startup Package that will be printed at the end of each year. Up to 2K copies will be printed. Website bios will include image (supplied by you) along with a brief 100 word intro that includes all contact information.